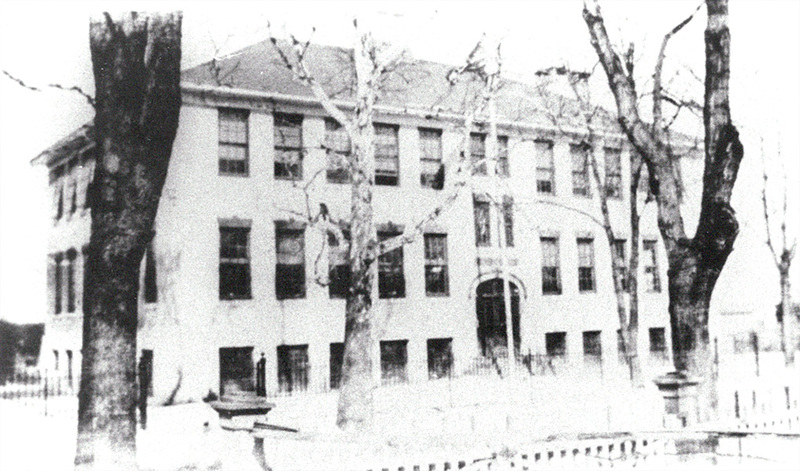 On February 20, 1908, the Witherspoon School for Colored Children in Princeton purchased this site at 35 Quarry Street. A new public school building was authorized at a cost of $22,000. 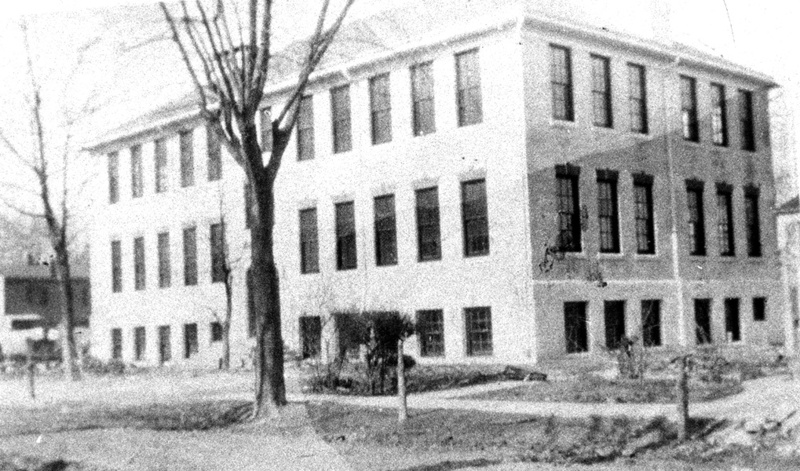 When it opened, The Witherspoon School accommodated over 200 African-American children, kindergarten to eighth grade, all of whom lived in the Borough and Township. 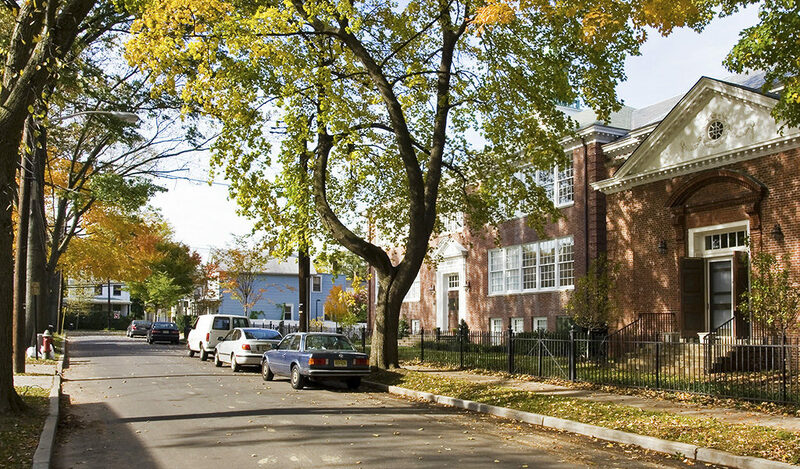 The students were taught by dedicated African-American teachers and led by principals Charles Robert Thompson, Margaret Thompson, Esther Cousins and Howard B. Waxwood, Jr.
Each was a vital part of the Witherspoon neighborhood. 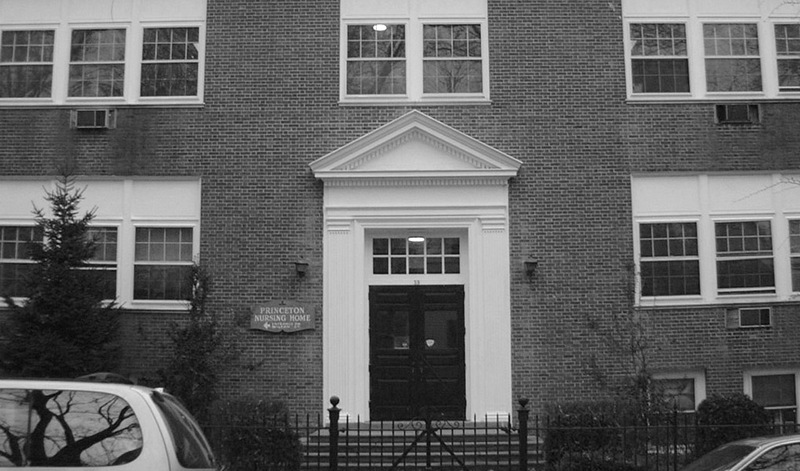 As the student population grew, the Witherspoon School required additional space. On December 7, 1939, an addition consisting of a gymnasium/ auditorium and a new playground was dedicated at a cost of $190,000. A cornerstone was placed at the southwestern corner of the building where it remains to this day. The cornerstone was opened in 1996, at the Witherspoon School Reunion ceremonies. In 1947, the segregation of public schools in New Jersey was declared unconstitutional. The Board of Education planned for the integration of the Princeton public schools. 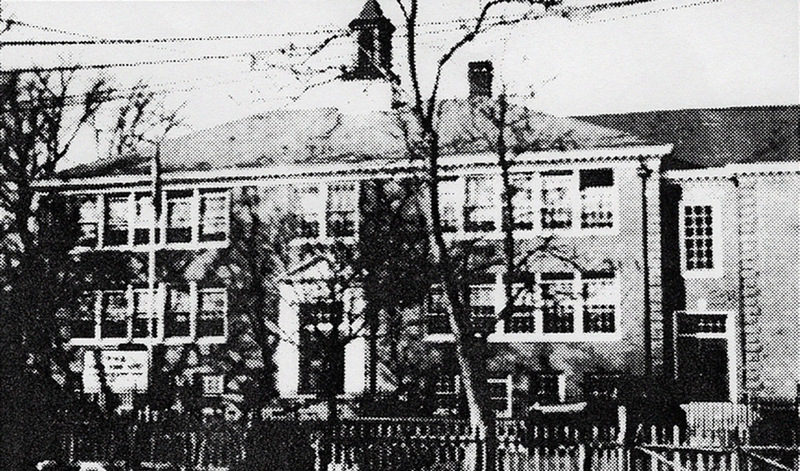 On April 6, 1948, an integrated school system known as the “Princeton Plan” was put into effect, and the school served the Borough’s junior high school students. 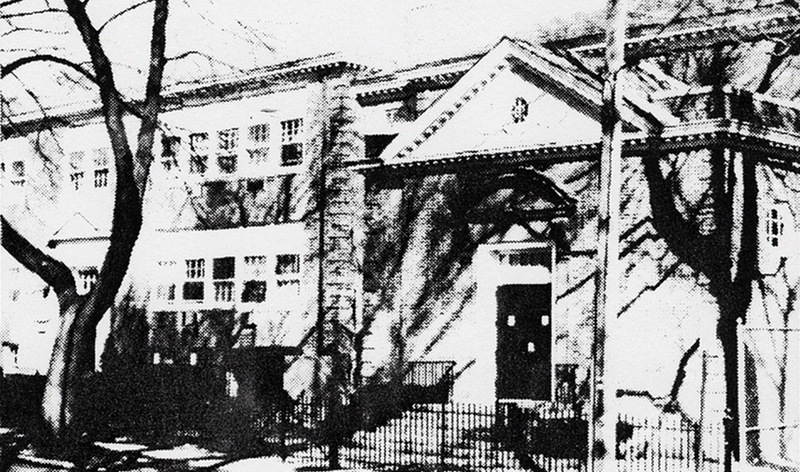 In 1966, students and faculty walked to their new home at the John Witherspoon Middle School and the building was transformed into the Princeton Nursing Home. In 2004, Architect J. Robert Hillier, FAIA restored the building, renewed it as a condominium residence, and renamed it The Waxwood in honor of Howard B. Waxwood Jr, the principal at the time of the “Princeton Plan.” The building is listed on the National Register of Historic Places.